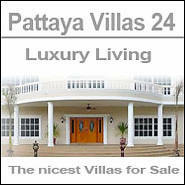 Pattaya Beach Ressort is located at the Eastern Seaboard approx. 150 km south of Bangkok, which is about a 90 minutes drive on the highway. 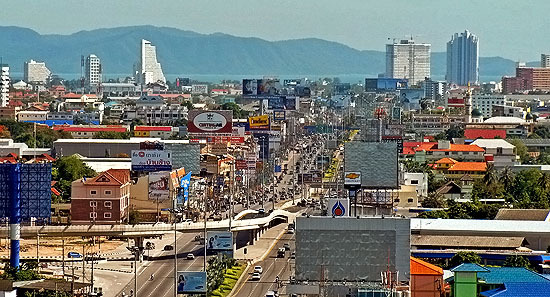 Pattaya covers an area of approx. 60 square kilometer and officially only 110.000 people live in the city. However it is estimated, that the real number in 2012 is around 700.000 people. Tropical climate with an average temperature of 32 degrees centigrade during day time. Rainy season from May to the end of October. But even during the rainy season weather is very often good and sun is shining. High Season with best weather is from November to March. 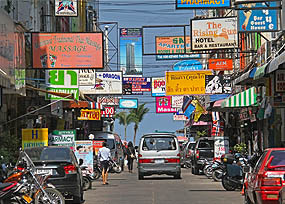 Center of night life is in South Pattaya in world famous Walking Street, but you will find entertainment in many areas of the city.